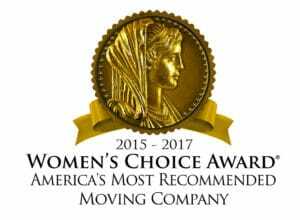 Columbine Moving & Storage in Aspen and Eagle, Colorado has professional storage services and we have stored some very interesting items during its 34 years of business. One of the items stored at this time is a Gilbert & Barker self- measuring gasoline pump. 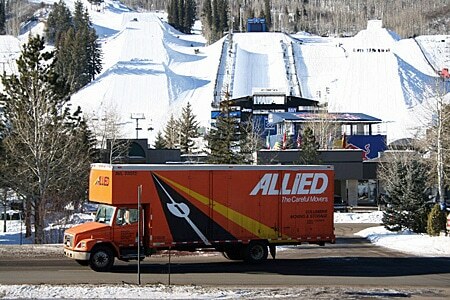 ESPN launches X Games 2013, at Aspen, Colorado’s Buttermilk Mountain for the 11th consecutive year. Since late November, the crews have been full on transforming Buttermilk Mountain into a place of massive jumps, snowmobile courses, and one of the largest half pipes in the country for the skiers and snowboarders to show their stuff. Our storage facility in Aspen,Colorado comprises of two warehouses. In Building 411 at the Aspen Airport Business Center there is an 11,000 square foot building that holds 384 5’ x 7’ x 6 ½ ‘ storage vaults. These storage vaults are stacked 3 high and twelve deep in some rows and 33 deep in other rows. Our movers pad your furniture, do an inventory, and stack the storage vault to insure the best use of your space and the safety of your goods.